This website is primarily intended for young ringers in the area of the Ely Diocese. 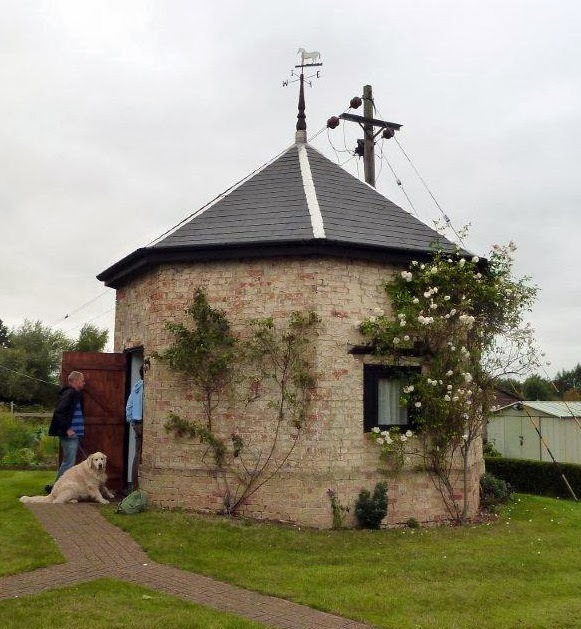 For general information about church bell ringing in the diocese, see the main website for the Ely Diocesan Association, and also the individual websites for the four districts. 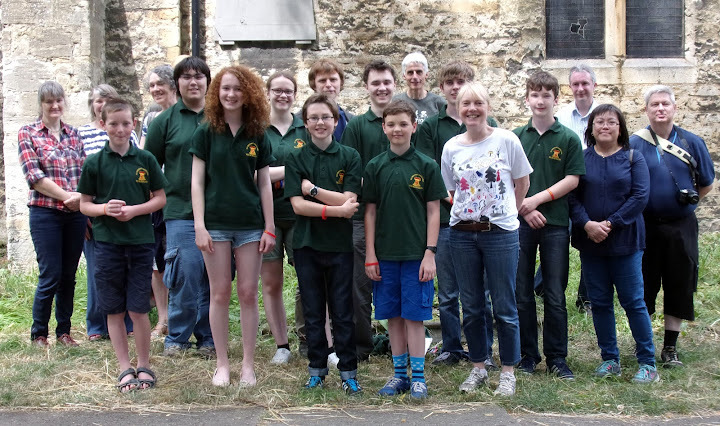 A welcome letter and invitation to join the Ely DA Young Ringers is here. All welcome to District meetings: 1st Saturday - Ely, 2nd Saturday - Cambridge, 3rd Saturday Huntingdon, 4th Saturday - Wisbech. See District websites for details, and a calendar of all Ely DA events is here. Happy New Year! It's only 2 weeks until the first Young Ringers practice of 2017! 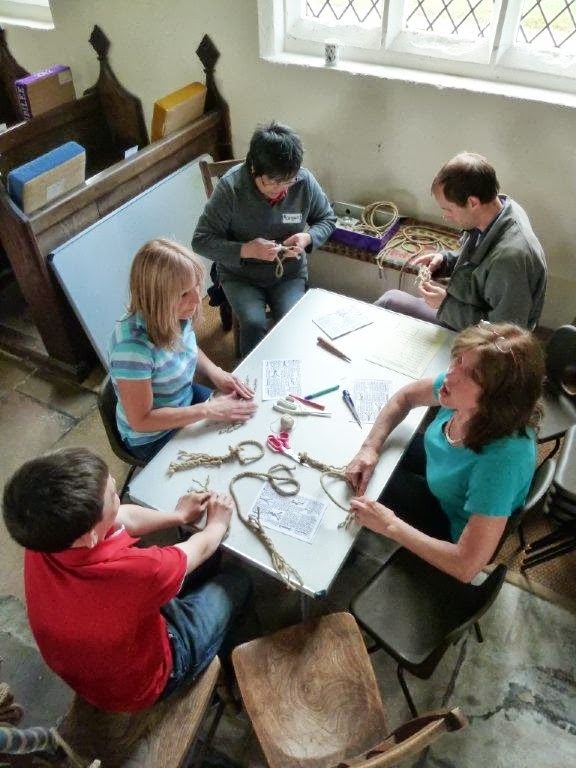 If you haven't been to a Young Ringers' practice before, why not make it your new year's resolution to try it out this year? We ring lots of rounds and call changes as well as some method ringing - everyone is welcome! If you have other ringing goals for 2017, let me know and we'll see if we can help you achieve them. Please put the practice dates in your diaries and let me know if you can come on the 29th January. 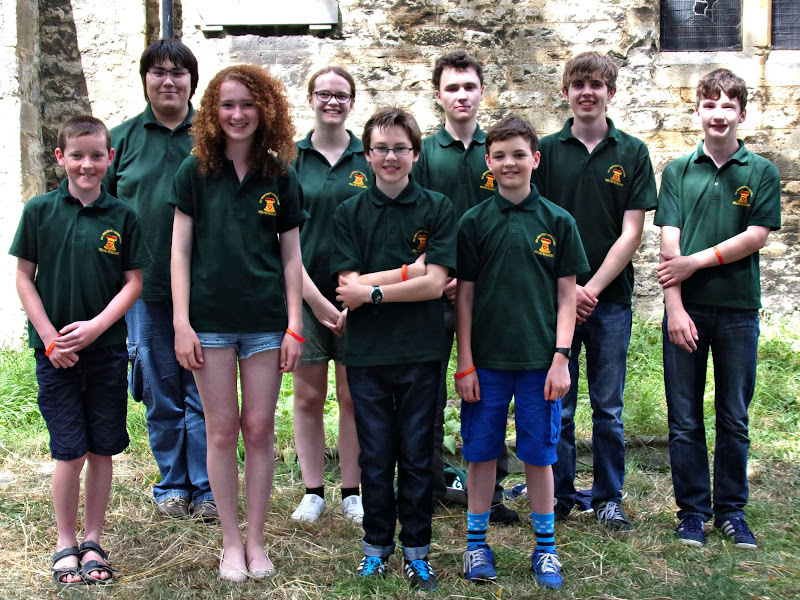 Congratulations to the Fen Tigers (Ely DA Young Ringers) who were placed joint second in the Call Changes Category of the Ringing World National Youth Contest in London on Saturday 2nd July. 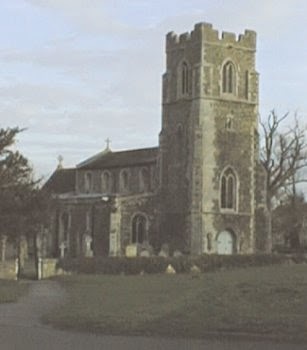 They rang in the heat at St James, Garlickhythe, and were awarded an A grade; in the final at St Olave, Hart Street, they were awarded an A- which placed them joint second, together with Three Spires (Lichfield and Walsall). The winners of the Call Changes Category were Young @ Herts Hot Buns, and the winners of the Method Ringing category, and of the Whitechapel Trophy, were Bedfordshire Young Ringers. Full results on the RWNYC website http://rwnyc.ringingworld.co.uk. 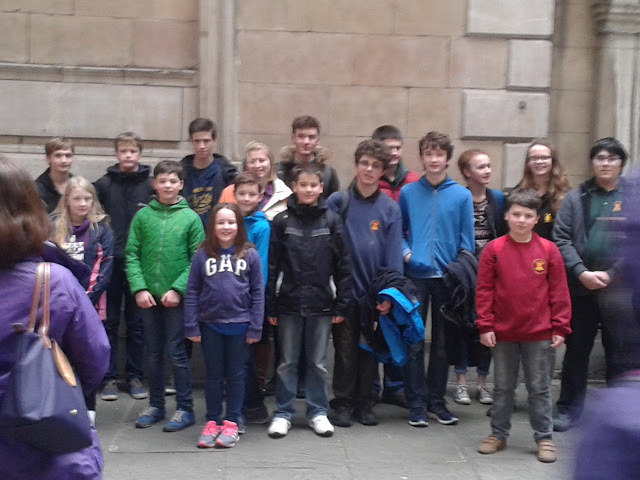 On Thursday 31st March, a group of 15 young ringers from the Oxford Diocesan Guild (8 from Abingdon, 2 from Wargrave, and 1 each from Harwell, Bloxham, East Hagbourne, Amersham and Newbury) joined with 12 younger members of the Ely Diocesan Association to visit some of the most renowned towers in Cambridge. 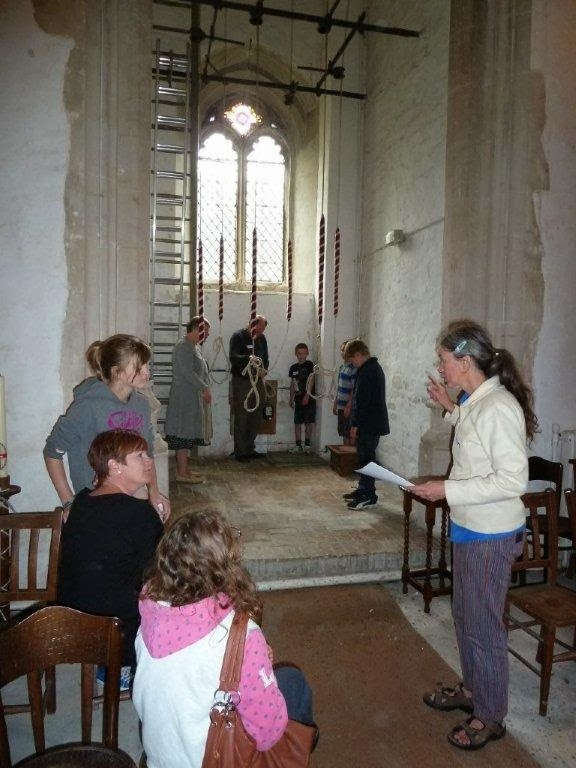 After an early start followed by a long journey, we were more than happy to kick-start the ringing at St. Mary & St. Michael’s tower in Trumpington. While it was slightly cramped up in the ringing chamber, the lovely-sounding ring of eight more than made up for it. It was in this tower, after the general ringing, that some of us attempted a quarter-peal of Plain Bob Triples, composed and conducted by David Thomas. After a few tricky patches and worried looks, the band, consisting of four ODG ringers and four EDA ringers completed the ¼ successfully in 43 minutes. Whilst some were busy up in the ringing chamber, the other young ringers were making their way to the next 6-bell tower (St. Edwards). On the way, a few teams completed a travelling quiz, for the chance to win prizes later on. The tower of Great St. Mary came next; as a ring of 12, this was the highlight for many. Although it was sometimes a struggle to hold the bells up enough, they sounded great when struck properly. 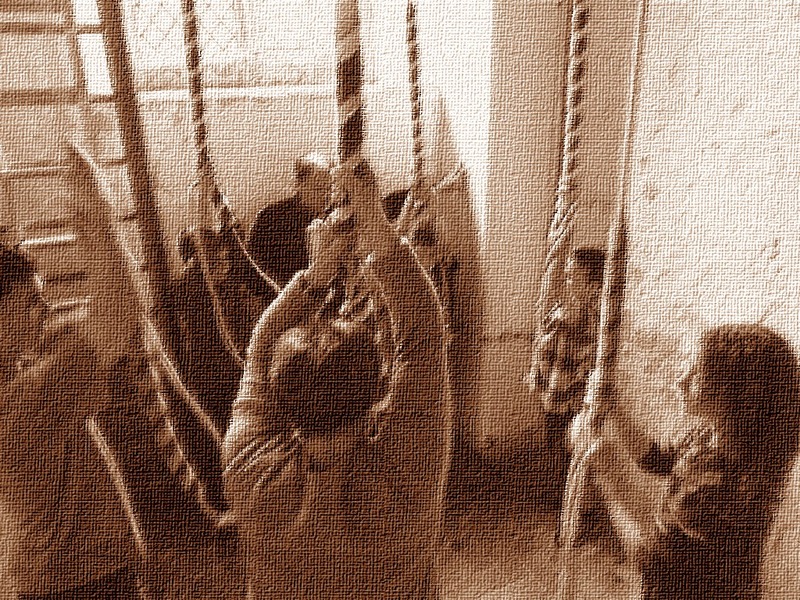 Next, there was a quick visit to St Bene’t; this ring was challenging due to the long draughts and stretchy ropes. 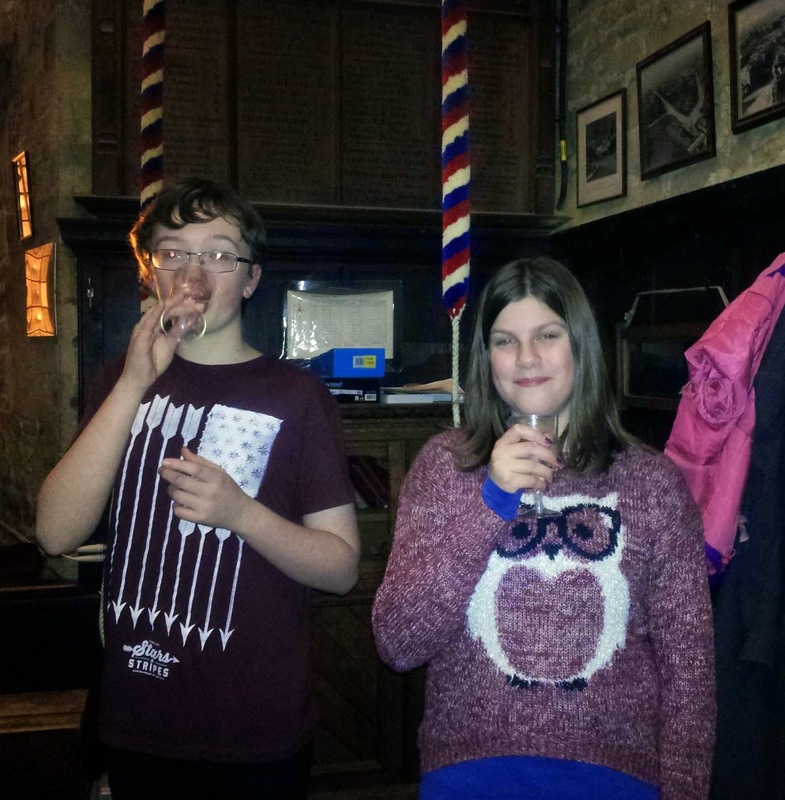 We then popped into Christ’s College for some well-earned refreshments and a go on a mini-ring bell. Our penultimate tower was Our Lady’s; this ring was considerably heavy (a 31cwt eight), with many boys scrambling for a go on the tenor. Finally, we headed over to St. Andrews, another 8, for our last ring of the day! Overall, it was an incredible day out and even the weather was kind to us. Many thanks go to the Cambridge ringers and to the organisers, Alan Winter, Barbara le Gallez, Catriona Shearer and Susan Read who made this day possible. (Click the photos to see a larger version). Ely Young Ringers had a good day on Saturday 6th Feb, a ringing outing to London jointly with the Yorkshire Young Ringers (they call themselves The Tykes). We travelled by train and rang at four famous towers, St Dunstan in the West (10), St James Garlickhythe (8), St Magnus the Martyr (12) and St Olave's Hart Street (8, home of the London University Guild), with lunch at one of the College Youths Pubs, Ye Olde Watling. Plenty of rounds and call changes were rung plus plain methods and some Stedman and Cambridge. Thanks to the Pipes for providing the link to the Tykes, and to David Hull who made the arrangements and kept order on the day. 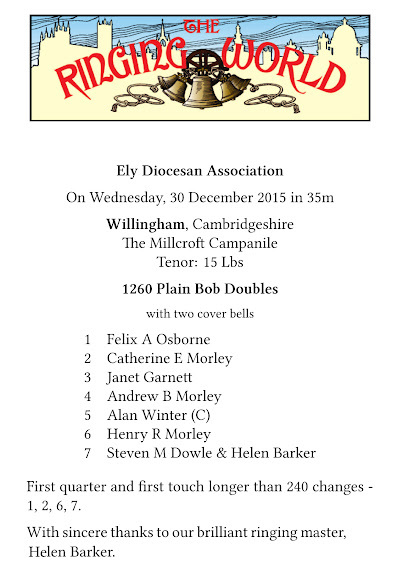 As a splendid conclusion to a year of progress in plain hunting and simple methods, four young ringers rang their first quarter peal at Millcroft Campanile on Wednesday 30th December 2015. The method was Plain Bob Doubles. Felix Osborne rang the treble, Catherine Morley rang the second, Henry Morley rang the first cover bell, Steven Dowle and Ringing Master Helen Barker together rang the second cover bell. 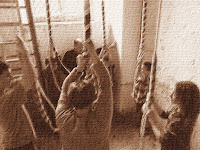 The other ropes were taken by regular adult helpers of the group: Janet Garnett, Andrew Morley and Alan Winter (who called the quarter). The quarter was completed in 35 minutes, with good, steady ringing throughout. This was particularly impressive as none of the young ringers had previously rung for longer than 5 minutes at a time. Congratulations to all, and hoping that this is the first of many. The notice of the quarter as posted on Bellboard is on the left, click the image for a larger version. The next RWNYC will be on the first Saturday in July, 2nd July, in London, and we hope to ring a method then. 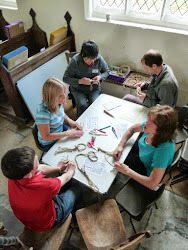 The young ringers themselves will be starting to arrange method ringing practices shortly - I will keep you informed of dates and times. Anyone hoping to be in the band next year, please keep the late afternoon / early evening of the Sunday before, Sun 26 June, free for a final practice. For updates, corrections or suggestions, contact the Ely DA Webmaster (webmaster_at_elyda.org.uk).